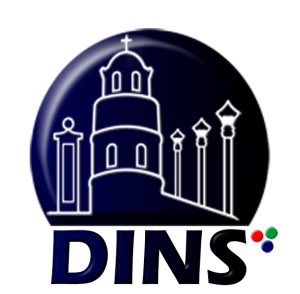 Located about 15 kilometers North of Dumaguete City, the municipality of San Jose stands tall facing the Tañon Strait and the island of Cebu. 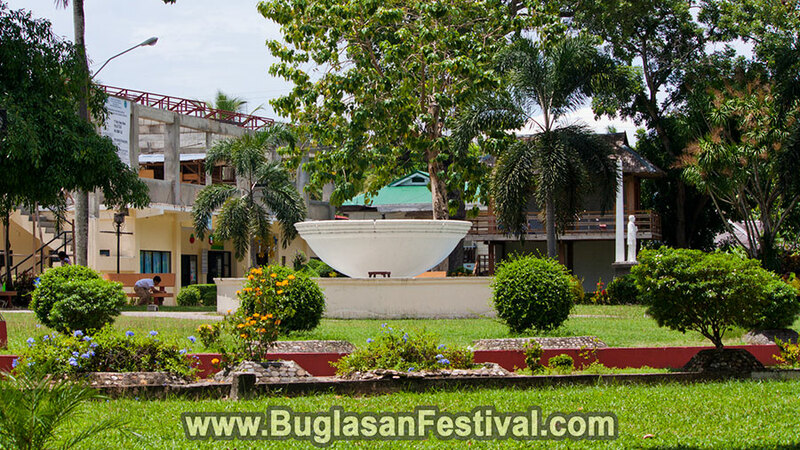 Being only a few kilometers from the Capital of Negros Oriental, San Jose is rich in mixed culture and traditions from its neighboring towns. San Jose is an over-religious town that looks up to their patron saint, Senor San Jose (Saint Joseph). 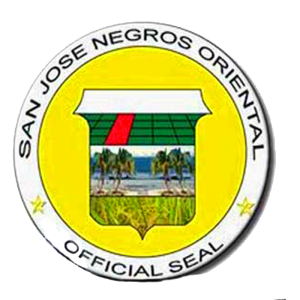 Being located only a few kilometers from the Capital of Negros Oriental, San Jose can be reached via different transportation. An airconditioned bus will cost about Php 30 while the non-airconditioned bus will be Php 15 only. A van could also take you to San Jose for only Php 20 and will take only half an hour. 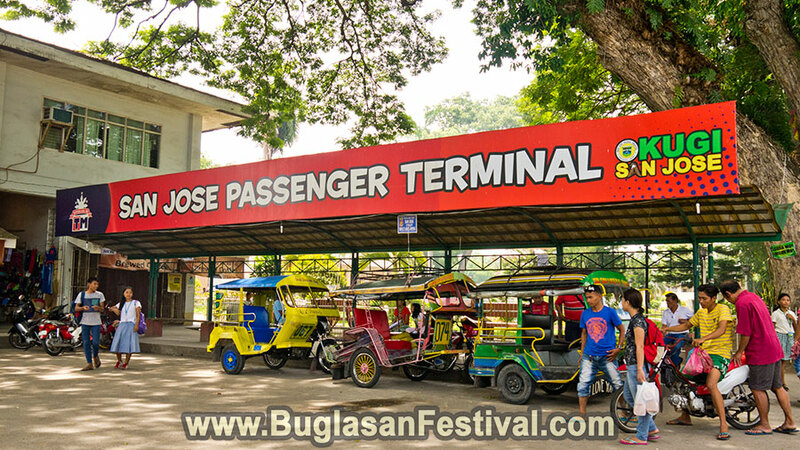 There is also an easy ride terminal located along the Negros South Road in Hotel Palwa near China Bank of Dumaguete City. Another terminal can be located in one corner of the Quezon Park facing McDonald’s. A ride will cost only Php 20 with an easy ride. Just don’t be surprised if they try to squeeze you like a can of sardines. San Jose in Negros Oriental is generally blessed with lush green hills and beautiful coastlines. 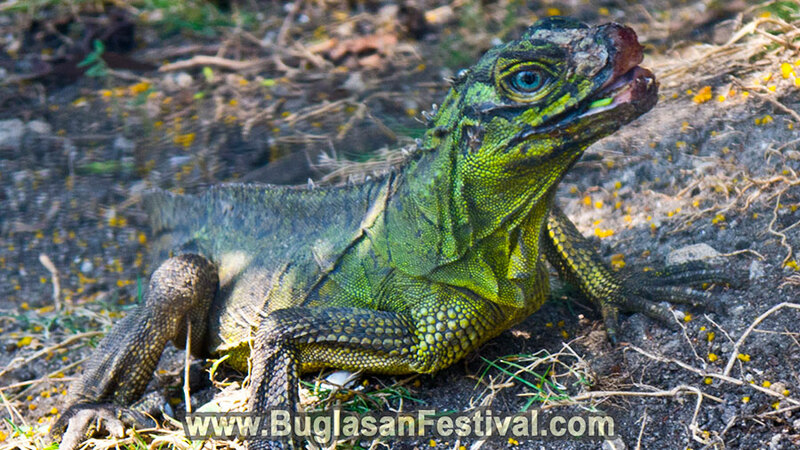 There also the recreational site that could be enjoyed by all ages while staying in San Jose. 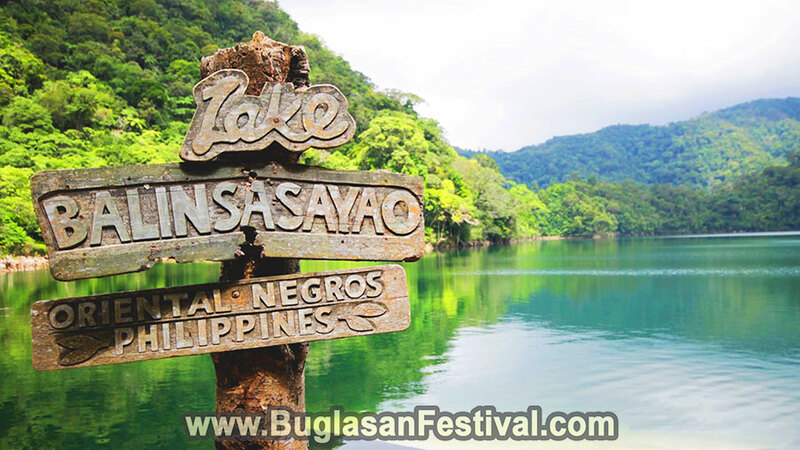 The famous Twin Lakes of Negros Oriental was always associated with the municipality of Sibulan. However, getting there is easier from San Jose. Which makes it basically part of the Tourist Destinations in San Jose. The two lakes are called “twin” despite not having any resemblance to each other. 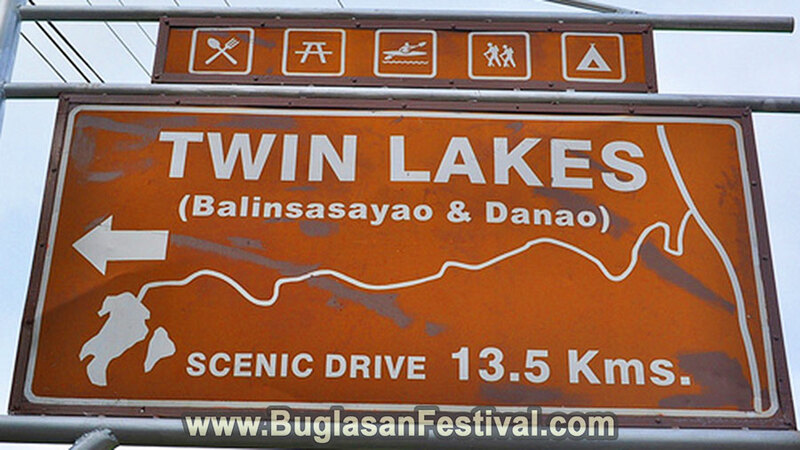 Lake Balinsasayao is more of a big sister compared to Lake Danao. A small part of the land is what separates the two lakes to become as one. Boat paddling, swimming, and fish spa are some of the activities offered at the Twin Lakes. 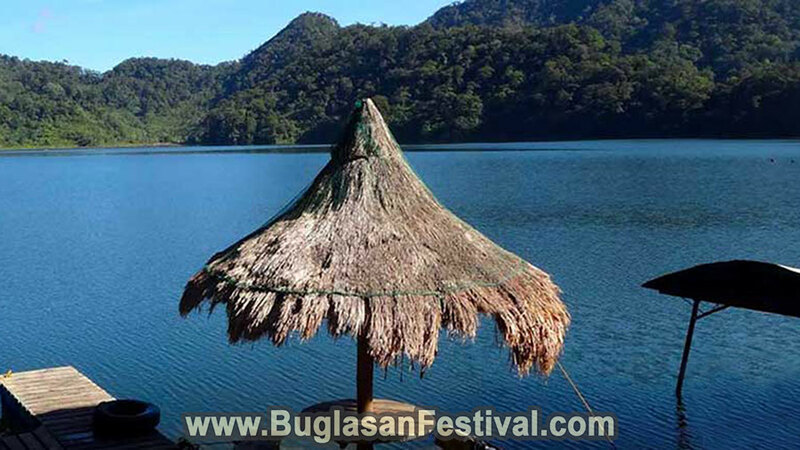 A small restaurant is located not far from the Lake Balinsasayao and a sari-sari store can be found near the site. 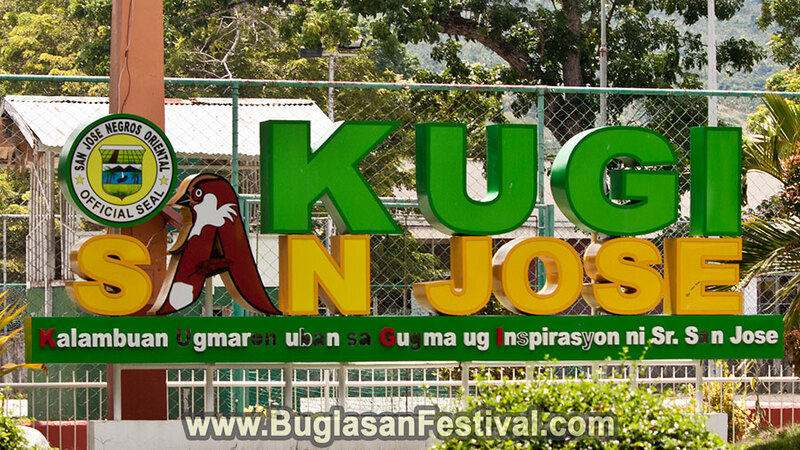 “Kugi San Jose” is basically the tagline for the town. Kugi is the shorter version of Kalambuan Ugmaron uban sa Gugma ug Inspirasyon ni Sr. San Jose which means “Developing the Tomorrow by Saint Joseph’s Love and Inspiration “. Just around the multi-purpose gym in San Jose lies a small park that could be enjoyed by many. There are different cemented animals that could be used for playing. Although many would question the safety of cement shaped animals…other would question the safety of real animals such as tigers and elephants. 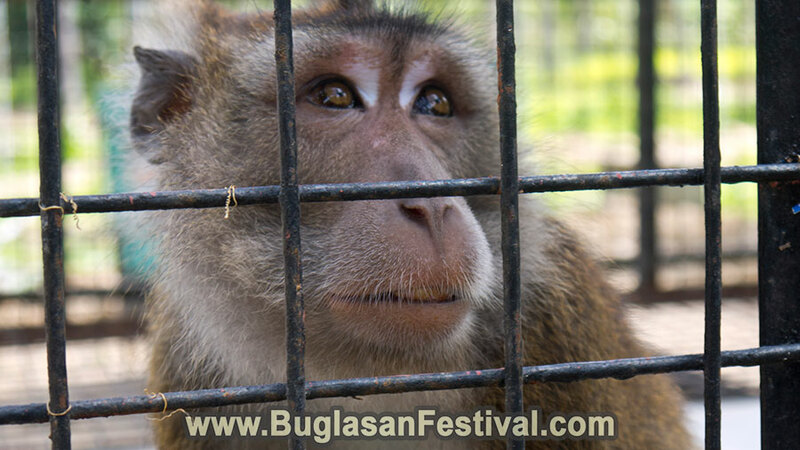 If one would like to venture into real animals, the Amlan – Dreamland Adventure Park and Zoo is the place for you! 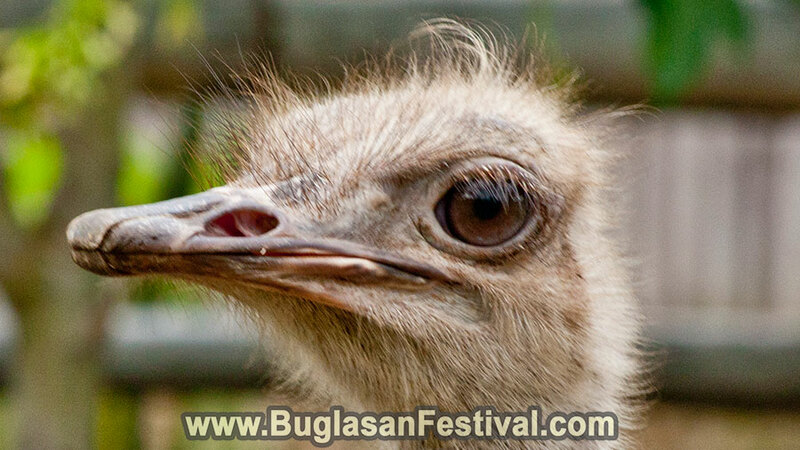 Here one can find different animals such as tigers, camels and peacocks; animals that not many could find the region of Negros Oriental. On the other side of the facility, there is the Adventure Park. This place is good for team building and playing with your friends. Here are obstacles not only for children but for young adults and adults as well.